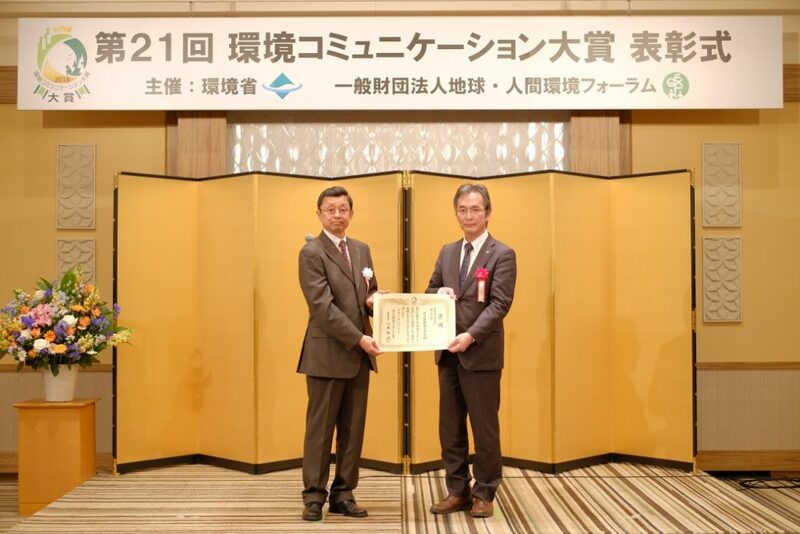 In the 21st Environmental Communication Award, sponsored by the Ministry of the Environment and the Global Environmental Forum, the CSR & Financial Report 2017 issued by Hitachi Construction Machinery and the environmental information disclosed on the company’s corporate website received an excellence award for environmental reporting. 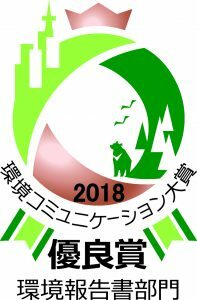 The goal of the Environmental Communication Award program is to promote environmental communication by businesses and other entities by recognizing excellence in reporting on environmental activities, including superior environmental reports, and to improve the quality of environmental communications. Hitachi Construction Machinery was acknowledged as its products reflect the consistency of policies—from the commitment of top management to the selection of KPIs—based on the goal of contributing to social and environmental issues through business activities. The company was also recognized for the value chain mapping of SDGs which clarify the relationship with issues connected with sustainability throughout the value chain extending to the materiality analysis of production, transport and disposal activities. To build a relationship of trust with our stakeholders going forward, we aim to adequately and actively disclose information to fulfill our accountability.